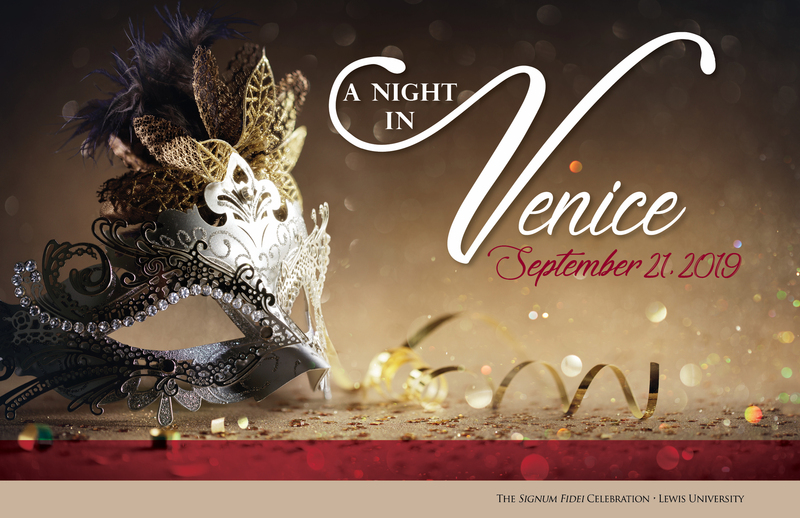 Join us for a Night in Venice masquerade ball. Our annual Signum Fidei Celebration supports Lewis University’s Mission Fund. Honoring Patrick Cermak, President and Chief Operating Officer of Wight & Company. Take a look back at 2018! 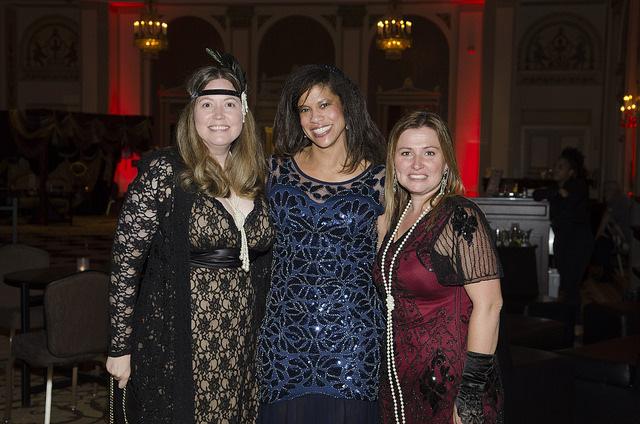 With the generosity of our over 300 attendees and sponsors, and the support of those who purchased raffle tickets, the event raised over $320,000! Thank you for supporting the MISSION FUND for students who are financially at-risk. If you took photos at the event, you can share them with us on Facebook or email them to alumni@lewisu.edu.